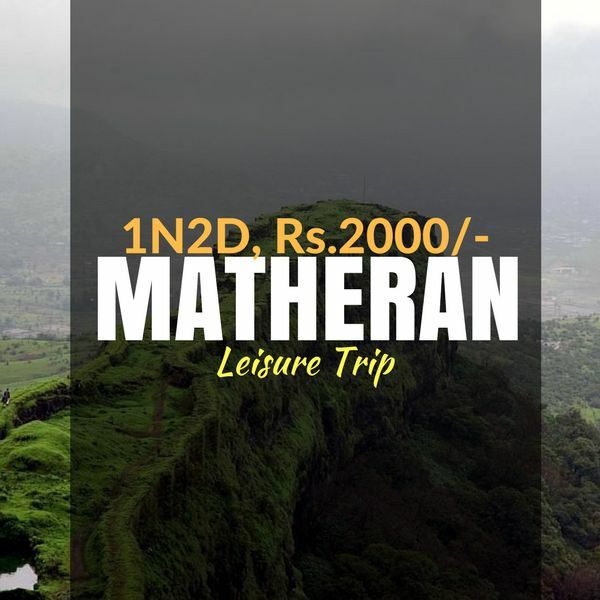 Matheran is located in the Raigad district of Maharashtra, it is a plateau with dense forest cover. It is one of the few places in the world where vehicles are not allowed, that makes it a place quite different from others. 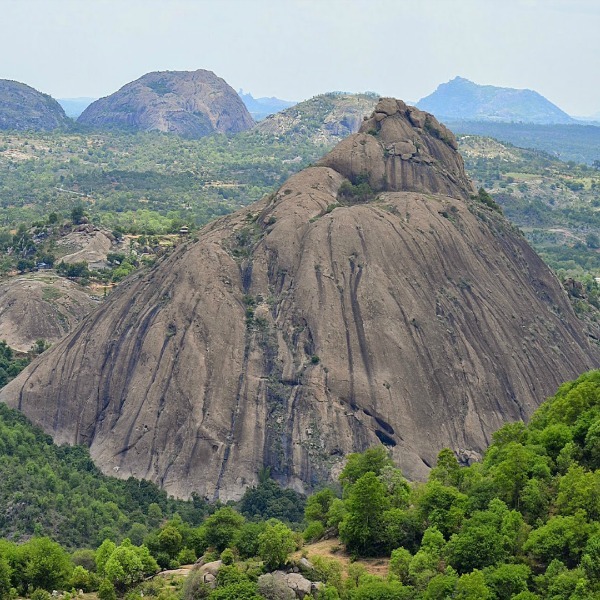 The beauty of the hill station gets doubled in monsoon as the climate becomes very cool. It is truly the best hill station in Maharashtra. Religious Places- Matheran Shiv Mandir, Pisharnath Mahadev Mandir, Holy Cross Church. Point of Interest- Charlotte Lake, One tree Hill, Panorama point, Luisa Point, Echo Point, Mount Barry, Porcupine Point, Garbut point. This package provides you with hotel stay in Matheran for 1 Night 2 days at cost of Rs.2000/- per person including Breakfast, Lunch and Dinner. Reach Matheran from Mumbai or Pune via Neral by afternoon. On arrival check into the hotel, you would have option to stay in Standard room or Heritage Bungalow. Afterwards relax for a while & have delicious lunch. 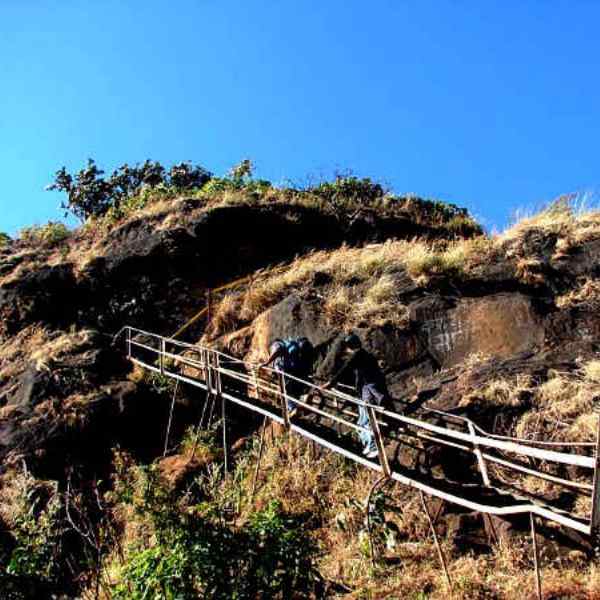 In evening spend your time to explore the natural beauty of Matheran covering various points like Charlotte Lake, One tree Hill, Luisa Point, Echo Point, Mount Barry, Panorama point. Also enjoy the beautiful sunset at Porcupine Point. Overnight stay at the hotel. Morning Tea & Coffee will be served in the dinning area. Wake up & have breakfast, then you can explore the famous market of Matheran which offers a great variety of leather goods, hats, footwear, honey and chikki. Later check out from hotel. Accommodation in Standard rooms or Heritage Bungalow. Ample space for Outdoor Activities. Servant charge applicable is Rs. 500/- per day. Accommodation in Staff quarters and meals. Cancellation of reservation is received between 7-3 Days before the date of arrival, deduction of one day room charge. Cancellation of reservation is received more than 7 Days before the date of arrival, full amount refunded. In case of A/C failure amount of Rs.200/- per day shall be refunded.